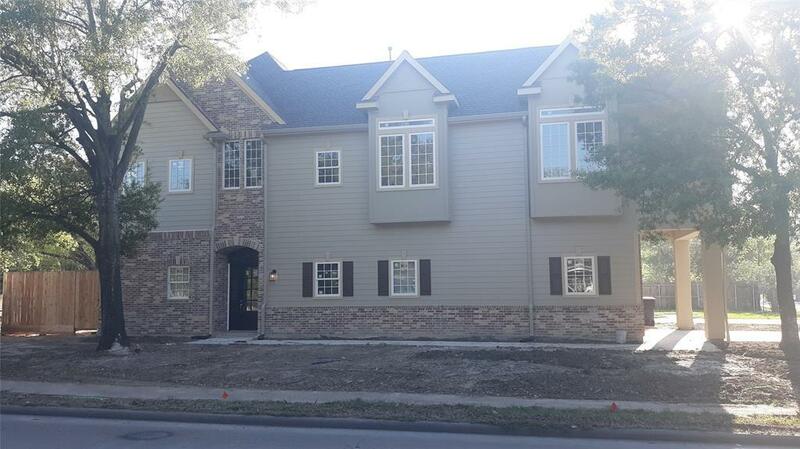 Introducing a marvelous four bedroom Oak Forest home with an open floor plan! 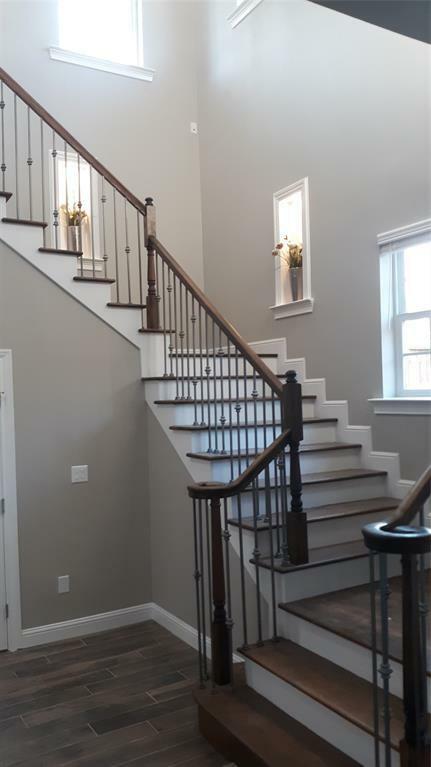 This elegant home features mosaic surrounding the fireplace, porcelain flooring, brushed nickel stair spindles, and king crown moulding throughout. Sleep peacefully with thanks to sound rated windows throughout, solid interior doors, and sound insulated bedrooms. 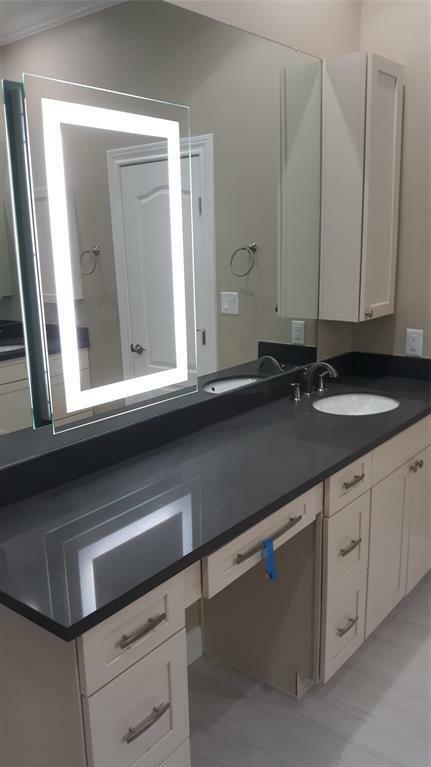 Custom home specs include 2x6 exterior walls, oversized garage for trucks or SUVs, garage storage space, 12-0 ceilings, mahogany front door, LED lighting throughout, custom closets, and trim(no particle board), Lennox High Efficiency HVAC systems, and WiFi-ready zoned sprinkler system. Large island kitchen features high end cabinetry, exotic counter tops, stainless steel appliances, tile backsplash, and a large walk in pantry. SELECT YOUR REFRIGERATOR, WASHER, AND DRYER using our $4000 appliance credit. 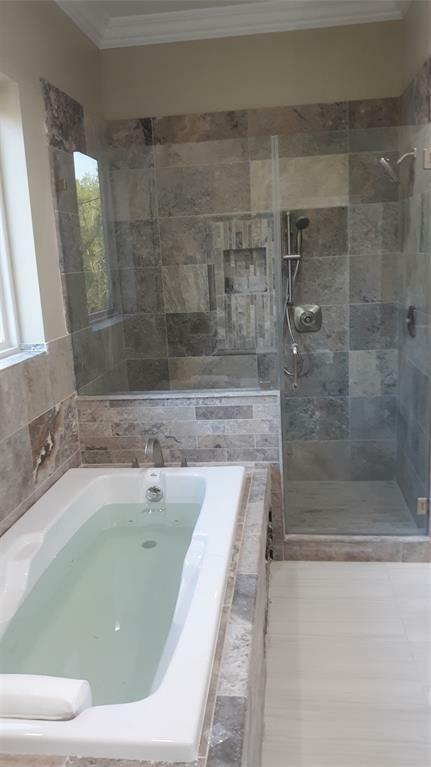 Listing courtesy of Keyhole Realty.